It’s another items from halohalomall.com that I received today. 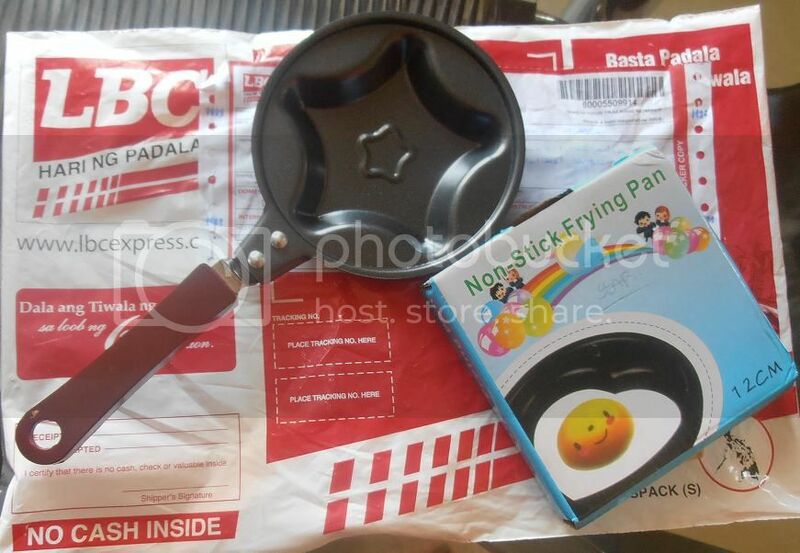 Non-stick frying fan is 12cm size only, the a mini frying fun is cost of 139 pesos or 139 points with 80 pesos shipping fee. Once again thank you very much halohalomall.com for the good opportunity for having an account on your website. And now we are getting many items from you without money involved.